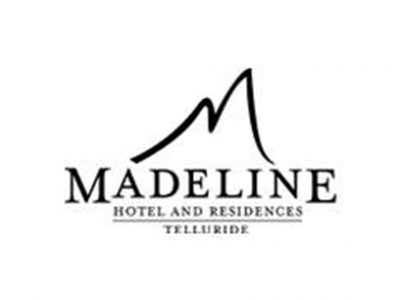 Ideally located in the heart of the Mountain Village area of Telluride, Madeline Hotel and Residences offers ski in/ski out convenience with easy access to great shopping and restaurants. 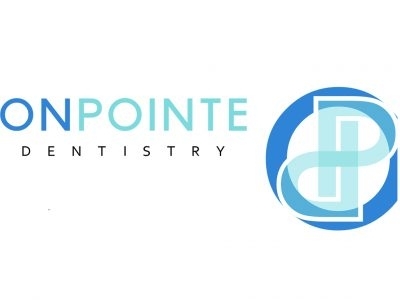 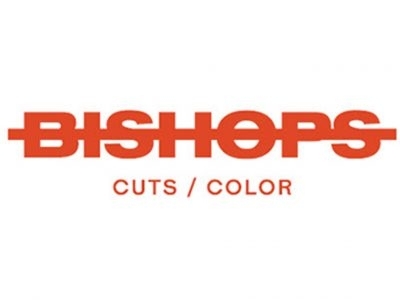 Bishops makes self-care and hair care accessible and convenient for all ages and all genders. 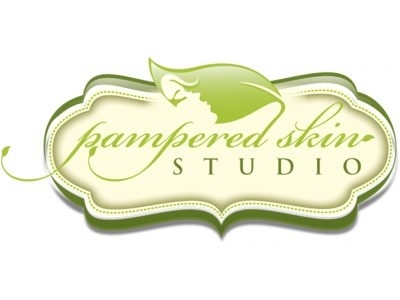 Be your own kind of beautiful with Pampered Skin.